Note: This same meeting/training is being offered twice: The other option is Saturday Feb 9 at the Acosta home in Santa Ana. Select the one that works best for you. The program uses Life On Point Curriculum based on the Search Institute’s 40 Developmental Assets as a framework to help you move at-risk youth from just surviving to actually thriving. Come and get a sample of the training and the curriculum, and consider whether you want to become a Thrive Facilitator. 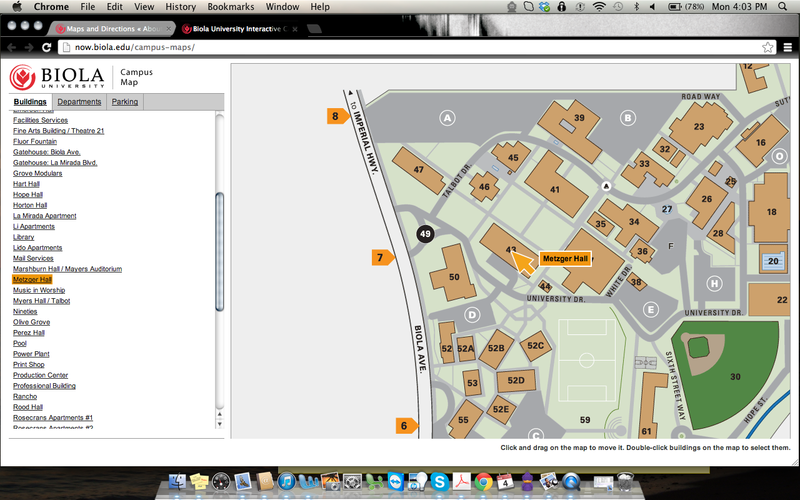 Parking: Stop by the guard gate at the main entrance off Biola Ave for a visitor pass. Park in Visitor Lot D.